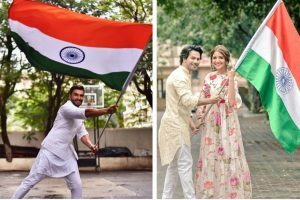 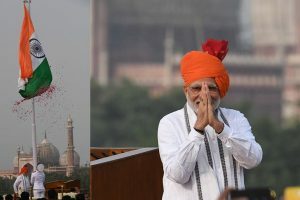 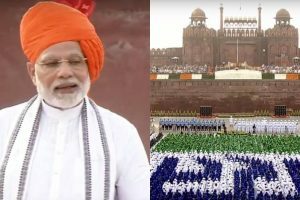 Continue reading "72nd Independence Day | B-town celebs wish fans"
This is Narendra Modi's fifth Independence Day speech at the Red Fort since he became the Prime Minister. 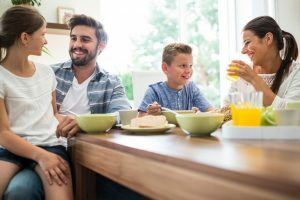 It's a holiday for most of us, and you get to spend the day with family -- inside or outside the house. 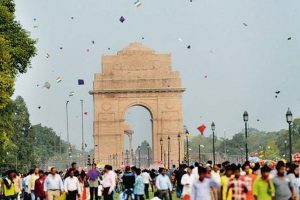 Leave gadgets and all worries to have a fun-filled 15th August dotting the sky with colourful kites. 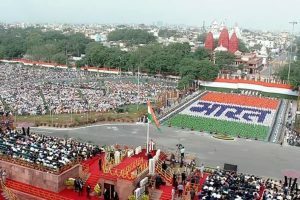 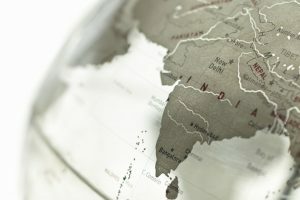 India shares its Independence Day with three other countries as well, namely: The Republic of Congo, Korea and Liechtenstein.